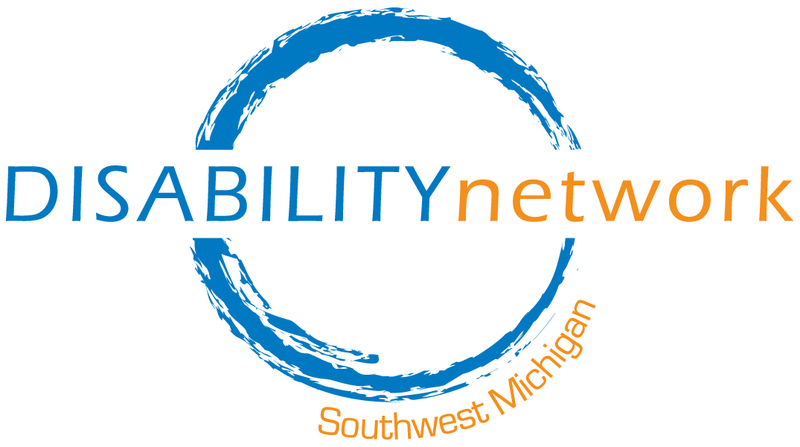 In this edition of the radio program 26 at 6, Anna Murphy, President of United Way of Southwest Michigan interviews Hank Bostic from Disability Network Southwest Michigan. Click below to listen to Hank’s interview or select the option to download the transcript. 26 at 6 is a radio program where United Way of Southwest Michigan’s President, Anna Murphy, interviews their partners about the work being funded in Southwest Michigan. They are telling 26 stories in 26 weeks and the program airs at 6:00 p.m. (hence the name, “26 at 6”) on Tuesdays on 94.9 WSJM. Click here to connect to links for the entire 26 at 6 program.